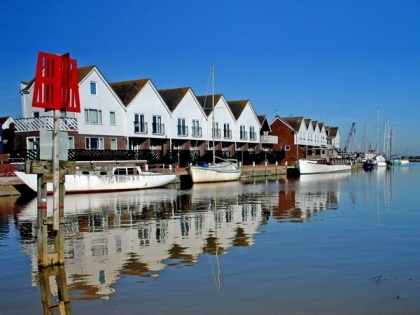 Sussex on the South East Coast of England is home to some of the finest beach houses and beachfront cottages in the UK. 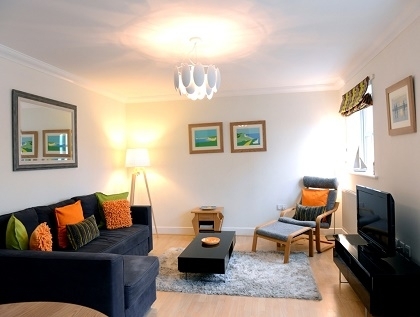 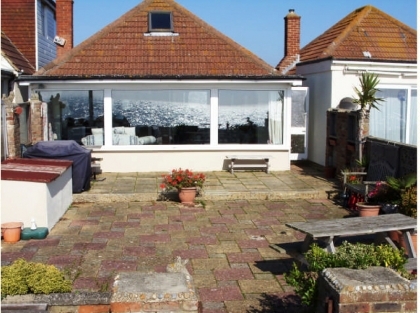 Our selection of self-catering Sussex beach accommodation includes holiday rentals in Brighton, Camber Sands, Angmering on Sea and Eastbourne and includes apartments, beach cottages, beach houses all either on or near the seafront. 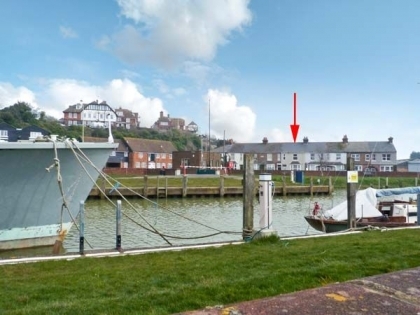 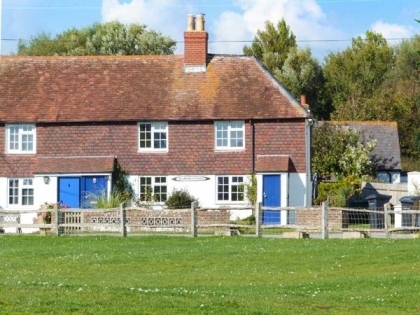 If it’s just the two of you enjoying a seaside escape we have some great cottages for couples in Sussex ideal for that special occasion or romantic break. 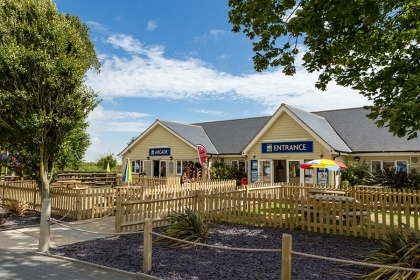 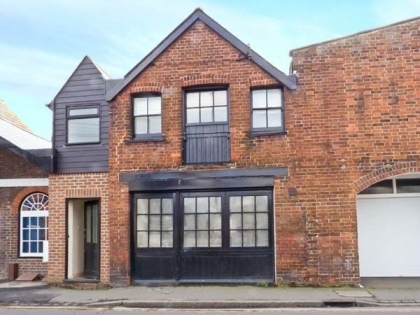 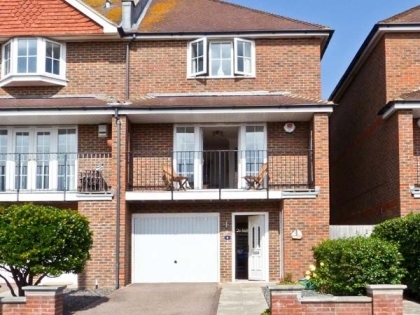 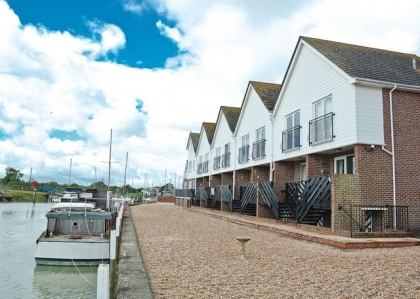 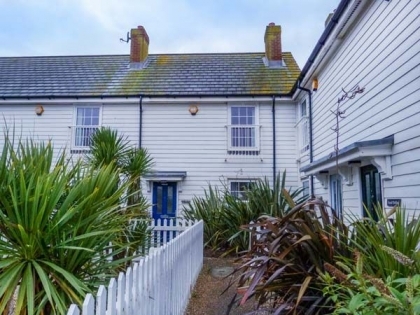 If on the other hand you are holidaying with friends or a big family then the large group Sussex accommodation will no doubt be your best bet. 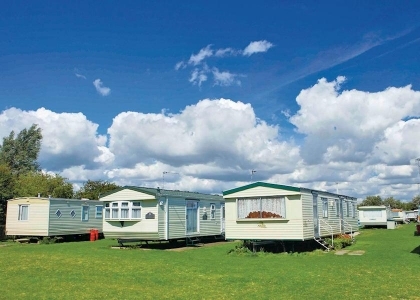 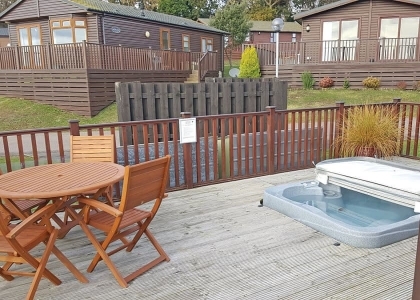 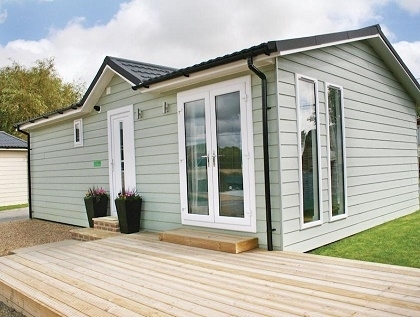 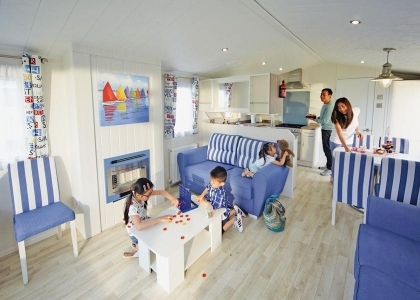 If you’re celebrating and not on a budget then we have a fabulous range of luxury holiday homes by the sea that are perfect for large groups with features that include Wi-Fi Internet access, games rooms, hot tubs and pool tables. 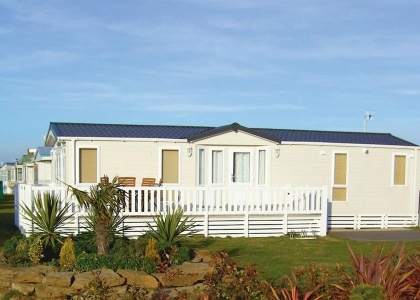 If you are a bit more price conscious then the budget accommodation will be more to your liking, especially as you will still be located on or near the beachfront so can enjoy all that this wonderful coastline offers. 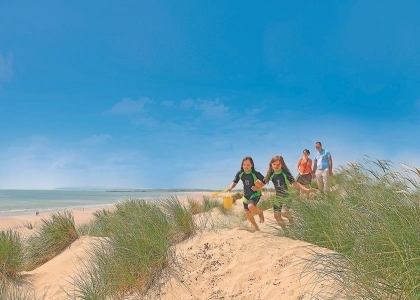 Regardless of group size, if you are travelling with pets we have an extensive collection of pet friendly Sussex rentals to keep your four legged friends happy but be sure to check which dog friendly beaches in Sussex have restrictions and at what times of the year. 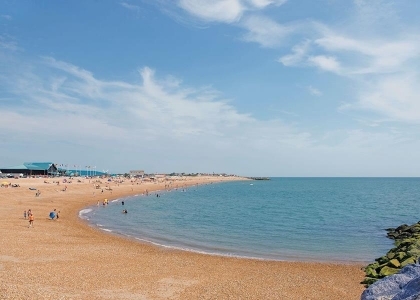 All of the holiday lets listed here can be booked direct with the owner or agent, so to make sure you don’t miss out browse our selection below and book your self-catering Sussex beach rentals today.